Model No. : 100% Cotton 16*12 108*56 63"
100 Cotton Thick Woven Grey Fabric. 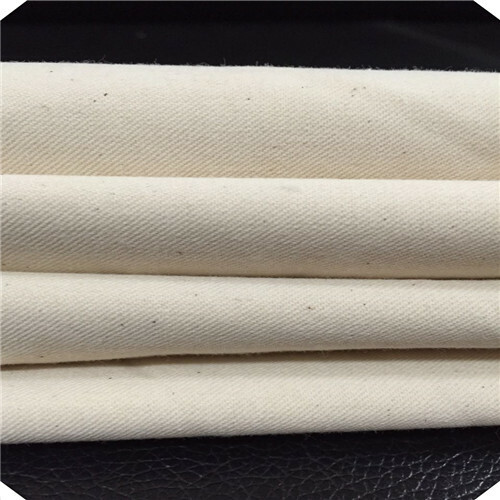 This fabric is main products of our factory. 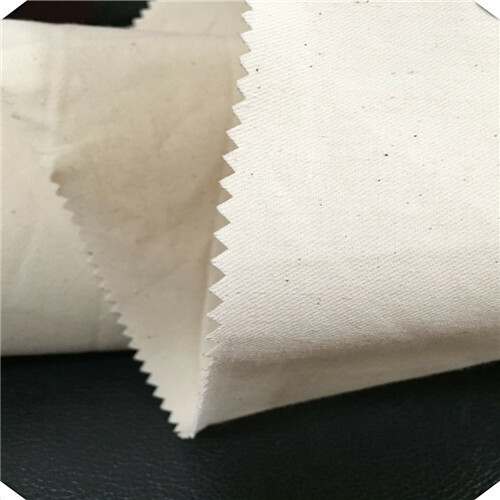 Cotton Grey Fabric is best-selling all over the world with the good quality and competitive price. The specification of Thick Cotton Fabric is Cotton 100% 16*12 108*56 63". 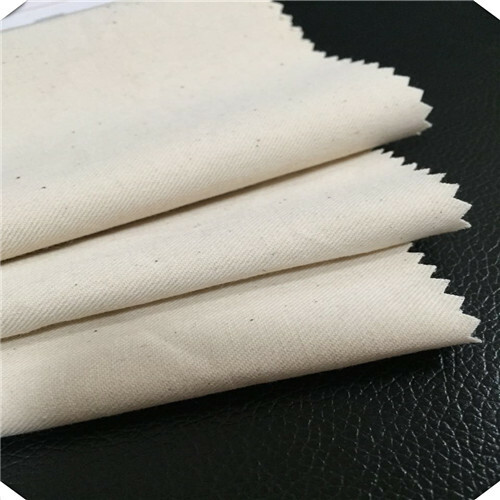 100 Cotton Woven Fabric is Widely use for garment and uniform. 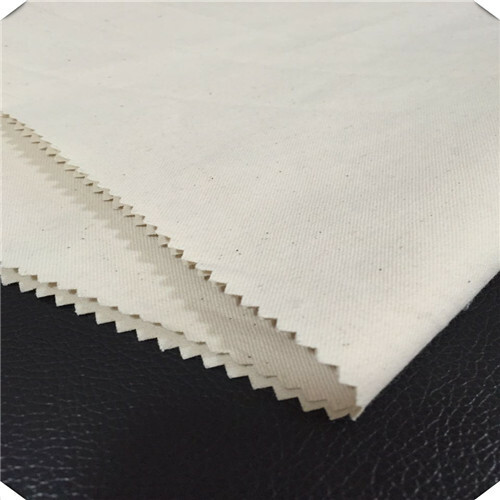 Looking for ideal Cotton Grey Fabric Manufacturer & supplier ? We have a wide selection at great prices to help you get creative. 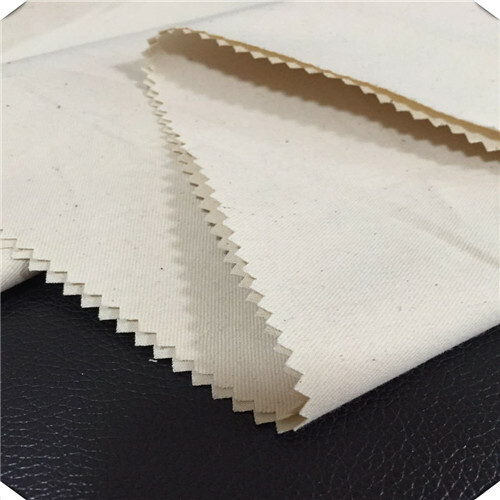 All the Thick Cotton Fabric are quality guaranteed. We are China Origin Factory of 100 Cotton Woven Fabric. If you have any question, please feel free to contact us.